Parents often ask me for book recommendations about infant feeding and especially baby-led weaning. 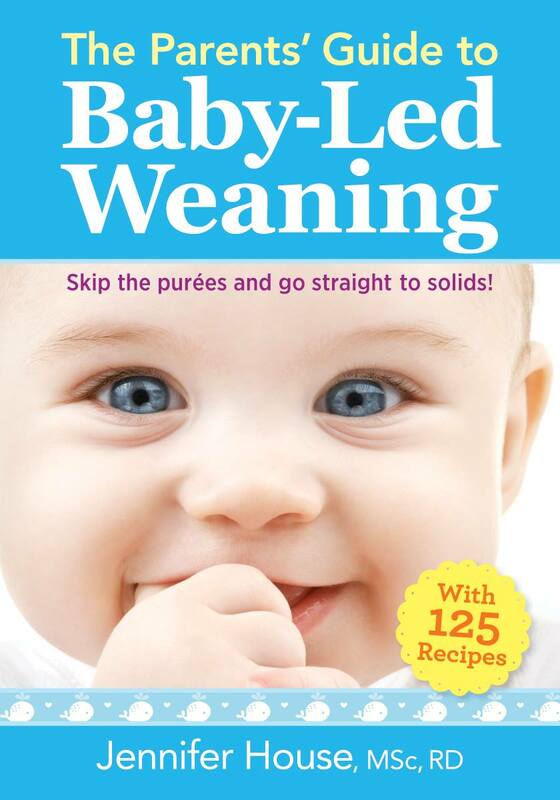 And while the original Baby-Led Weaning book written by Gill Rapley has been a staple on many shelves, I was thrilled to see a new book on the market by Canadian dietitian, Jennifer House RD. 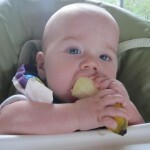 Baby-led weaning is quickly gaining popularity as an alternative to purees. Waiting until 6 months to begin solid food ensures that babies are developmentally ready for self-feeding and the benefits of this method appeal to many parents. If you’re looking for a comprehensive overview of this method of introducing solids, then you’ll be happy to have this book in your library! 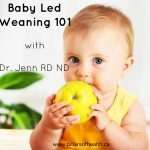 Baby-led weaning has many advantages, but some thought and preparation is required and this book covers all the basics including signs of readiness, specific nutrient requirements (Iron, B12, Vitamin D, etc) and of course, safety. There’s an especially helpful chart of how to safely serve potential choking hazards on pages 40-41 that parents will appreciate! Compared to most of the other books about baby led weaning, this is by far the most up-to-date on research on food allergy prevention and Canadian infant feeding guidelines. And, I really appreciate that she introduces Ellyn Satter’s division of responsibility which helps parents to understand their role in feeding their child, along with their child’s responsibilities. 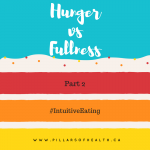 An early understanding of this will help families navigate the tricky toddler and preschooler years, aka the “picky eating” years! One of the main advantages of the baby-led weaning method is that everyone can eat from the same meal, no baby food required! But it can be a bit daunting at first to find recipes that suit everyone’s needs and taste buds. 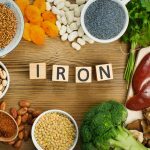 I have found that the variety and selection of recipes (there are 125 of them!) to be very helpful when suggesting meals to parents. And they are tasty too! 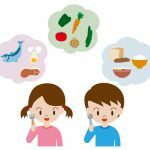 I also love the sample meal plans for babies ages 6-9 months (who primarily eat with a palmar grasp) and older babies (9-12) who have a developed pincer grasp. Overall, this is a great resource for parents and practitioners alike. It’s an updated, easy to read book that will answer most questions and concerns that parents and caregivers may have! 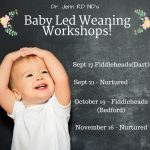 Interested in learning more about baby-led weaning? 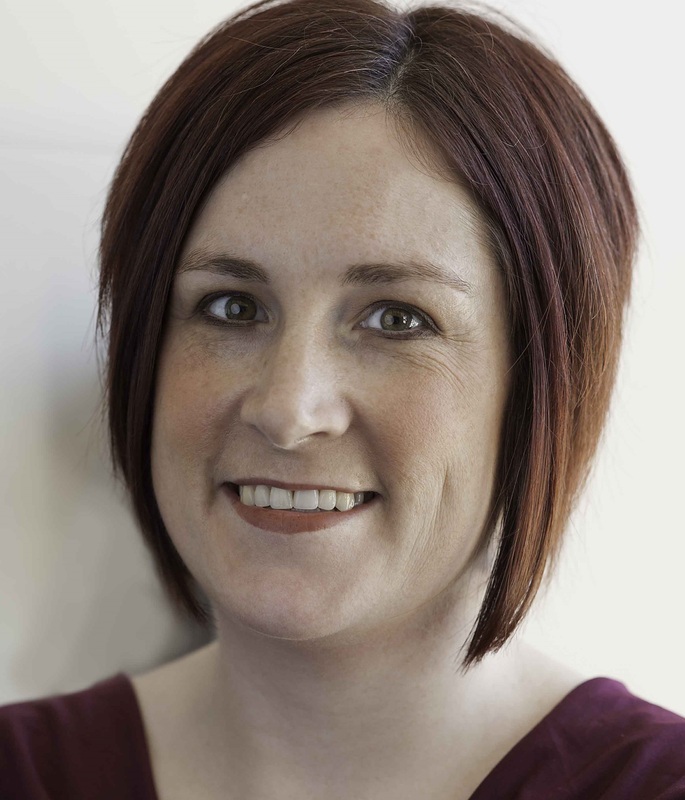 Join me for a workshop at either Nurtured or Fiddleheads, or book an in-office consult by calling 902.444.3303!